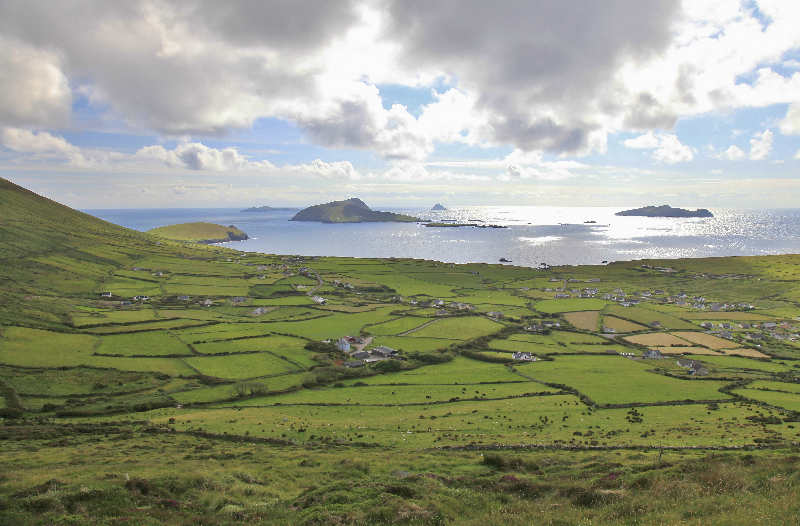 We source our pork products from Staunton Foods, based in the village of Timoleague, in rural West Cork. 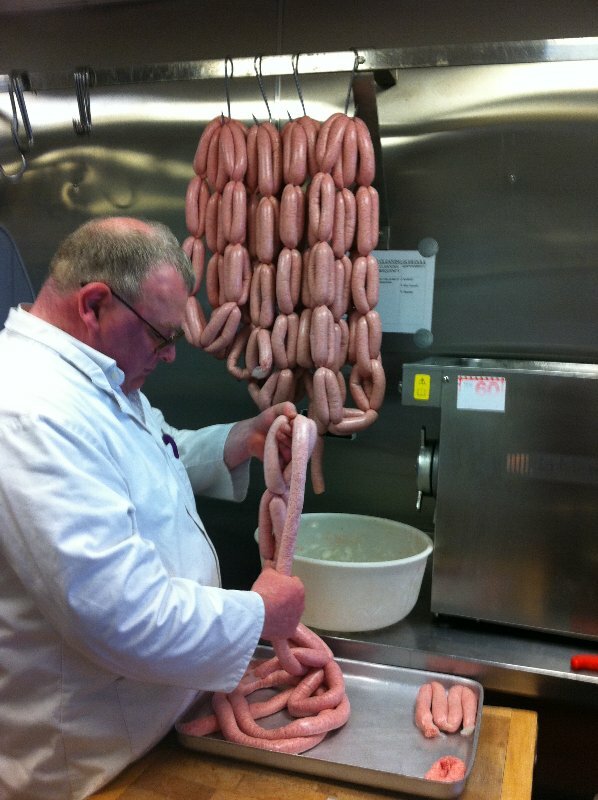 Staunton’s was established in 1950 and has been supplying quality pork and bacon products for over 50 years. 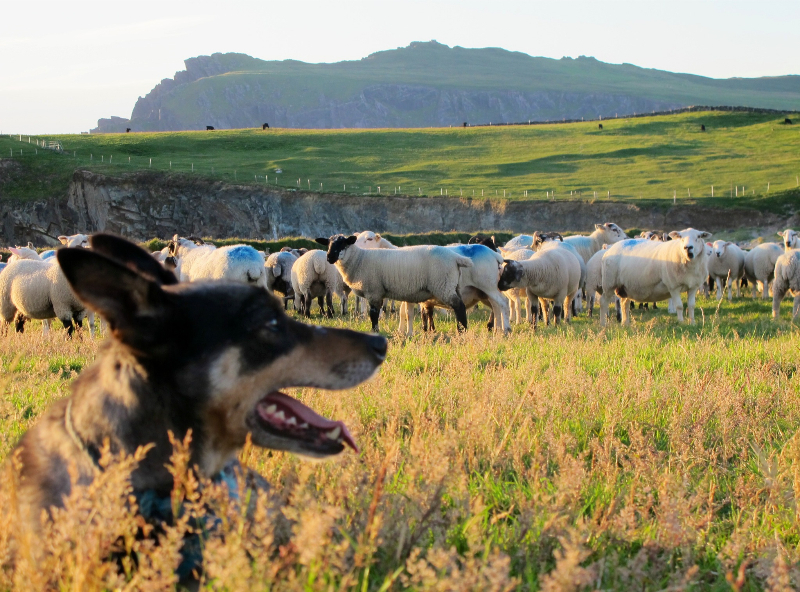 All the pigs that are processed are guaranteed of Irish origin, the majority of which are sourced locally. Both slaughter and de-boning take place in-house. 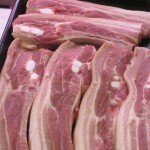 Staunton Foods supplies a full range of pork and bacon primal products both fresh and frozen to happy customers for decades. 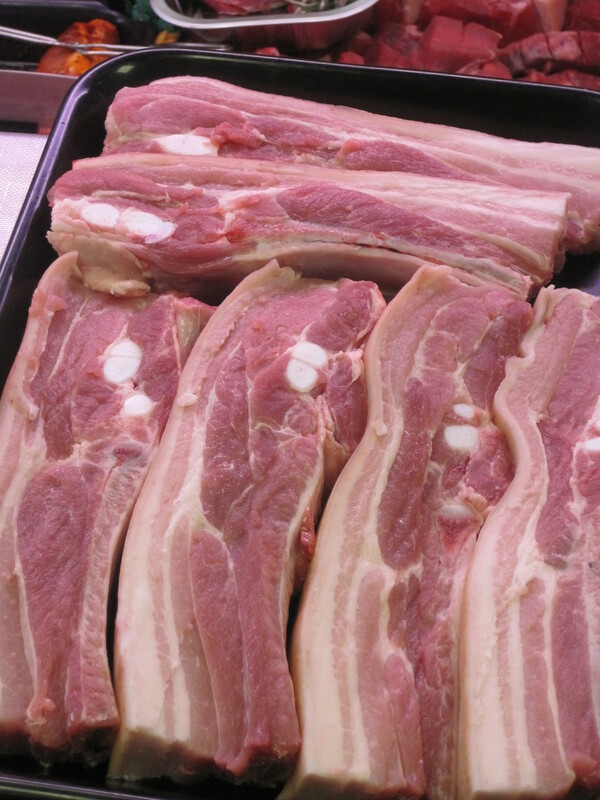 We are proud to stock a wide range of pork and bacon products, including everything you would need for a full Irish breakfast. We supply locally produced black and white puddings and in our shop you will even find local free range eggs to round off your purchase! 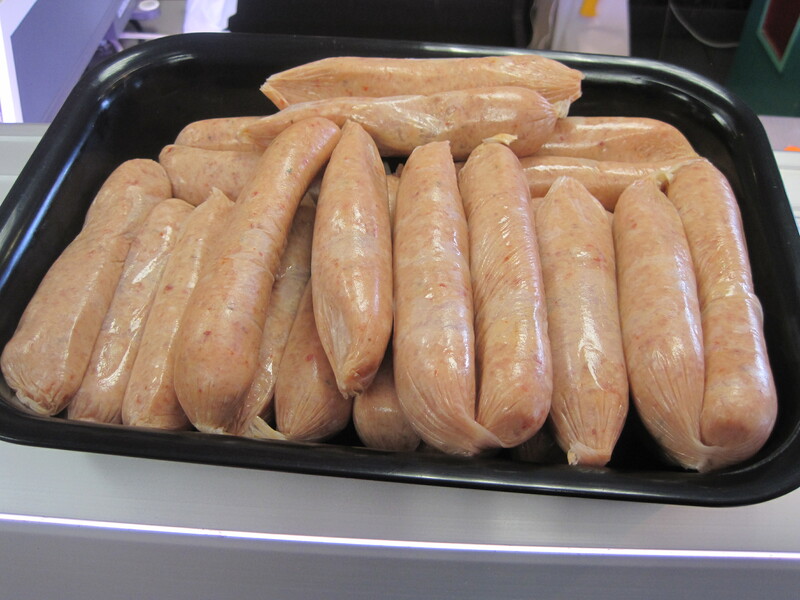 Our sausages – pork, lamb and beef – are produced in the shop and are renowned for their variety and flavour. 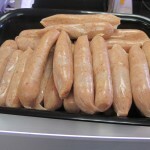 To capture a taste of yesteryear, try our sausages, rashers and other pork and bacon products.